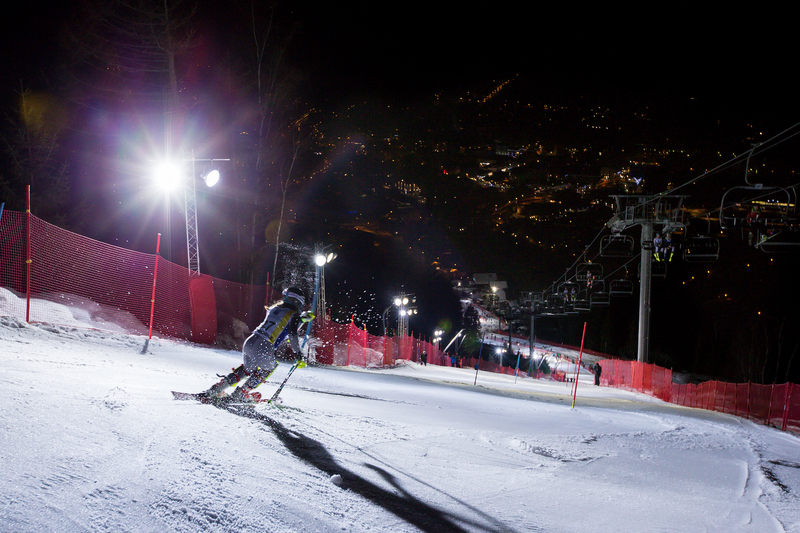 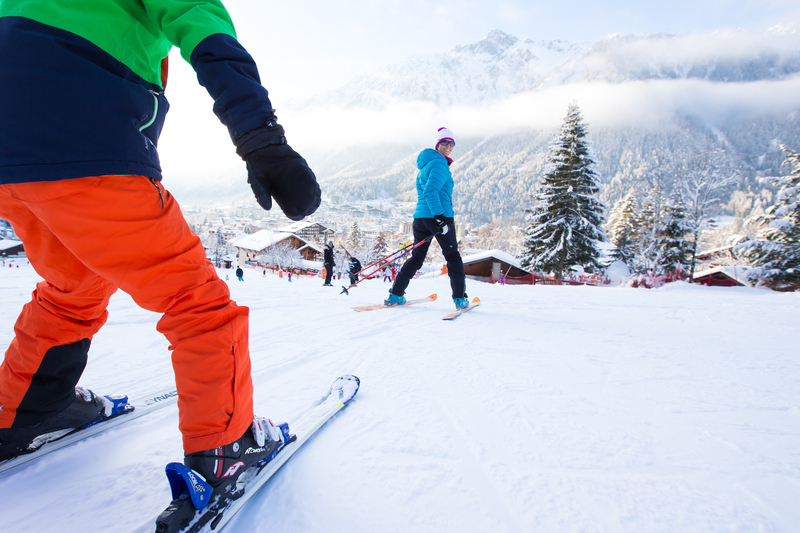 A fun and perfectly adapted environment to learn how to ski. 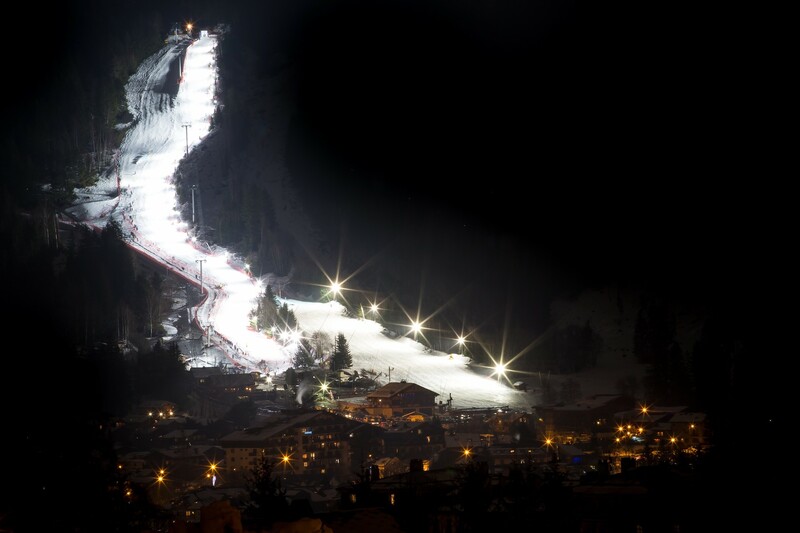 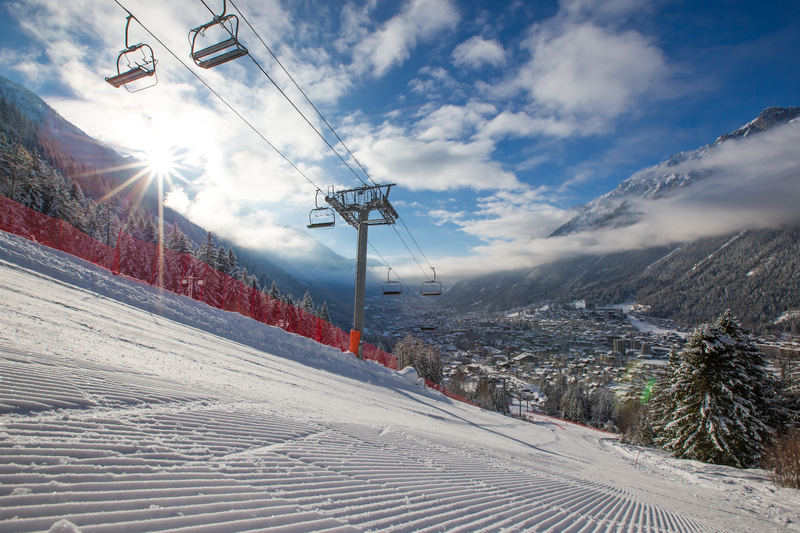 Slopes for all levels 5 minutes from downtown Chamonix. 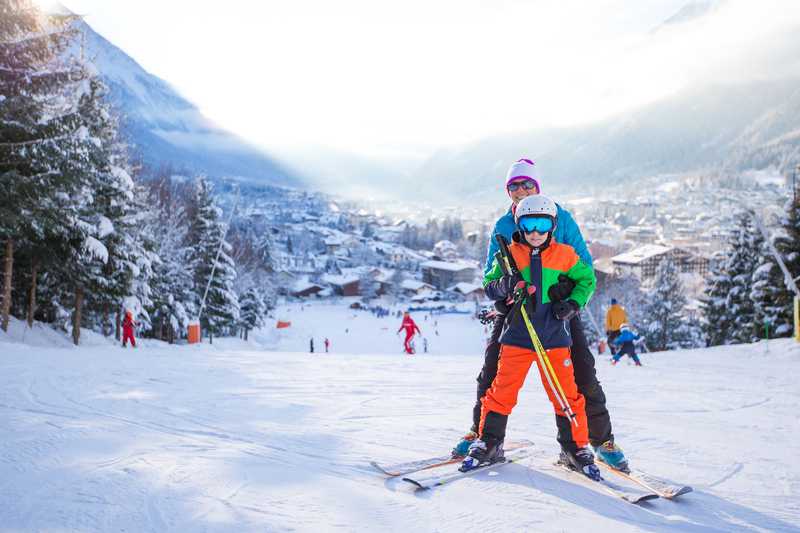 Fun and accessible skiing for families or friends ! 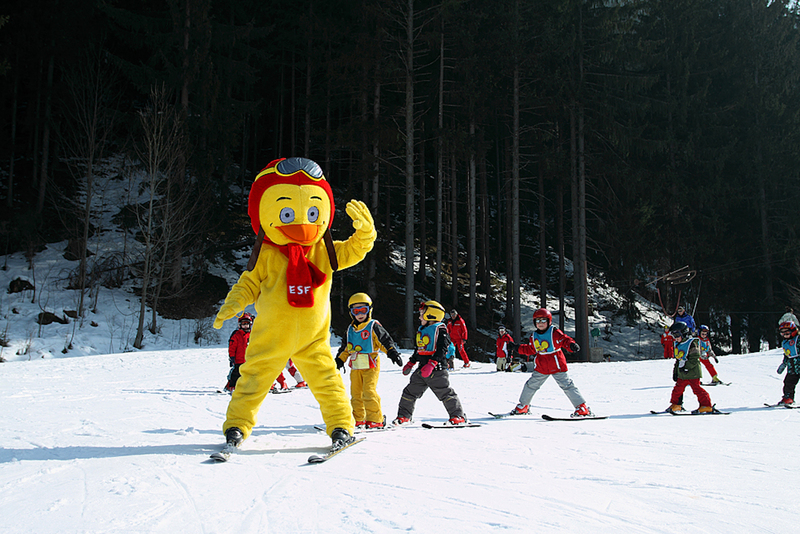 A perfectly suited fun place to learn to ski. 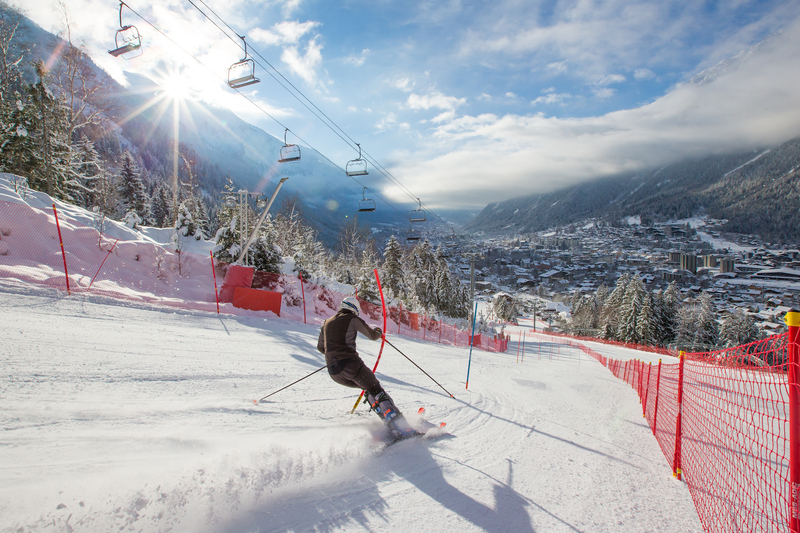 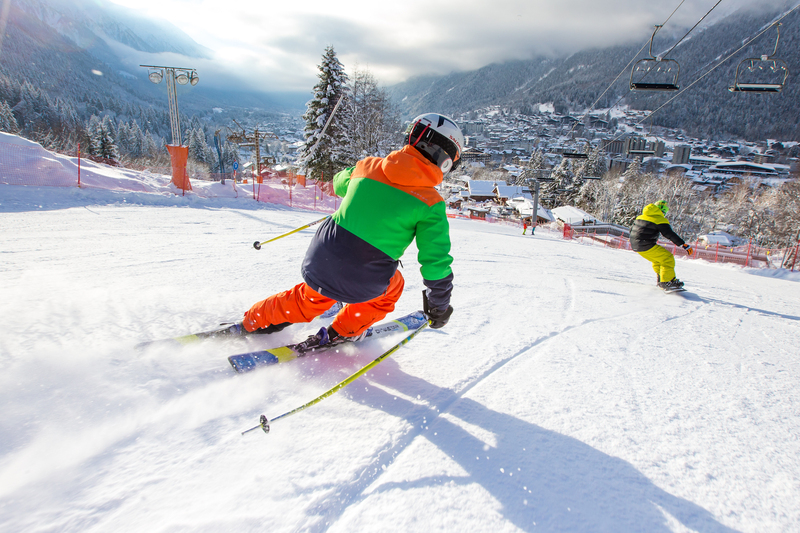 Ideal for beginners, 5 minutes from the centre of chamonix with facilities perfectly suited to learners : magic carpet, rope tow lift and kindergarten (managed by the ESF Chamonix), two easy drag lifts leading up to the top of green slopes. 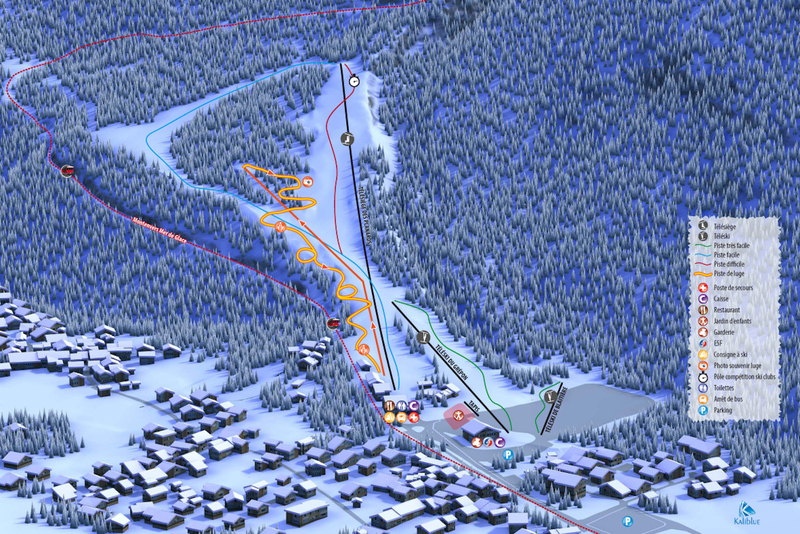 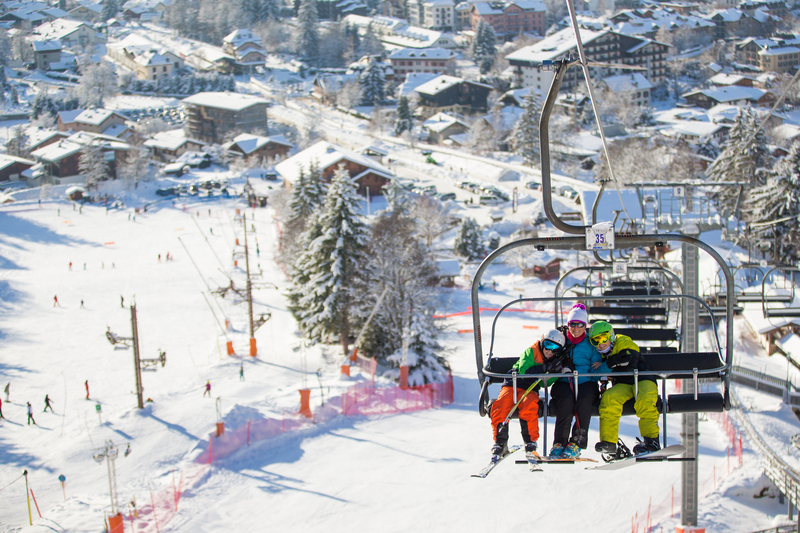 Then a four-seater chairlift taking skiers up to 1,249m above sea level, from which departs a long blue run and a red run that also hosts international ski competitions and training throughout the winter. 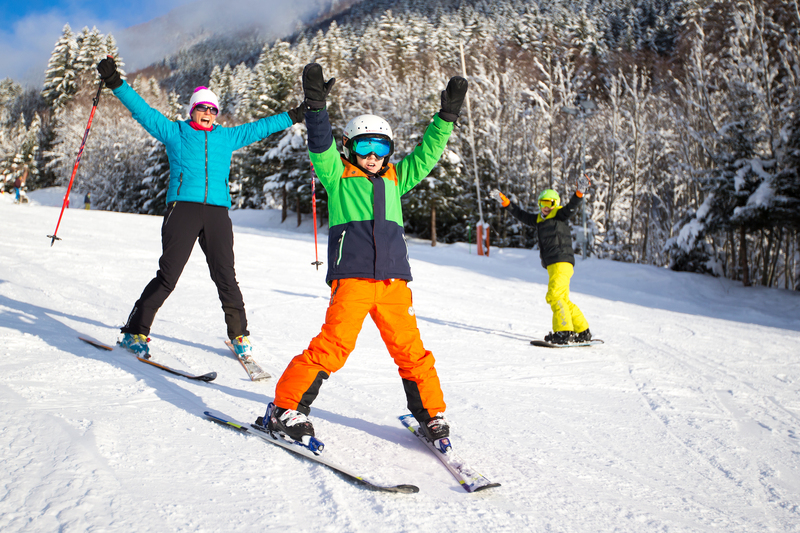 The Planards Ski Area is fully equipped with snowmaking installations, with 45 snowguns providing total coverage of the area. 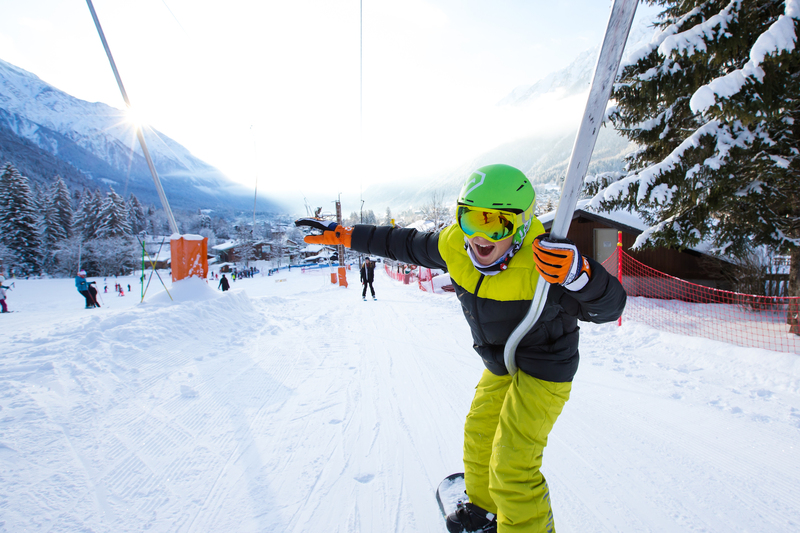 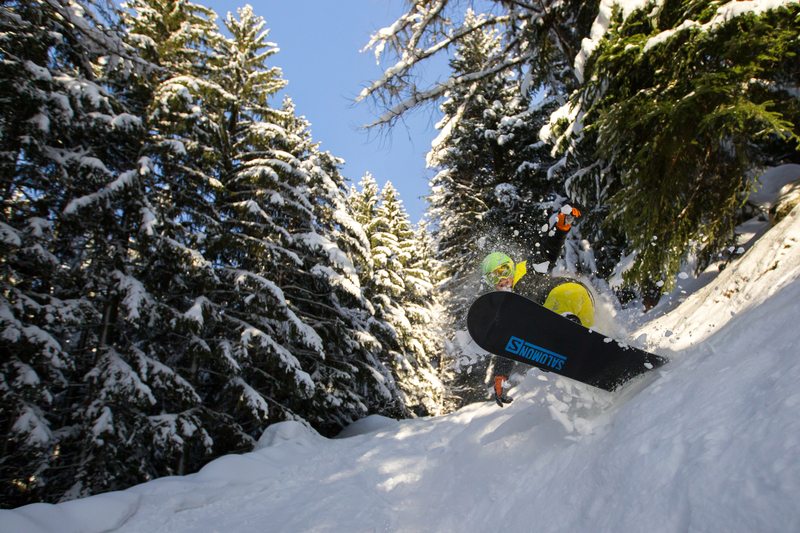 The ski aera is equipped with fun elements for adults and children to help provide a fun way to ski. 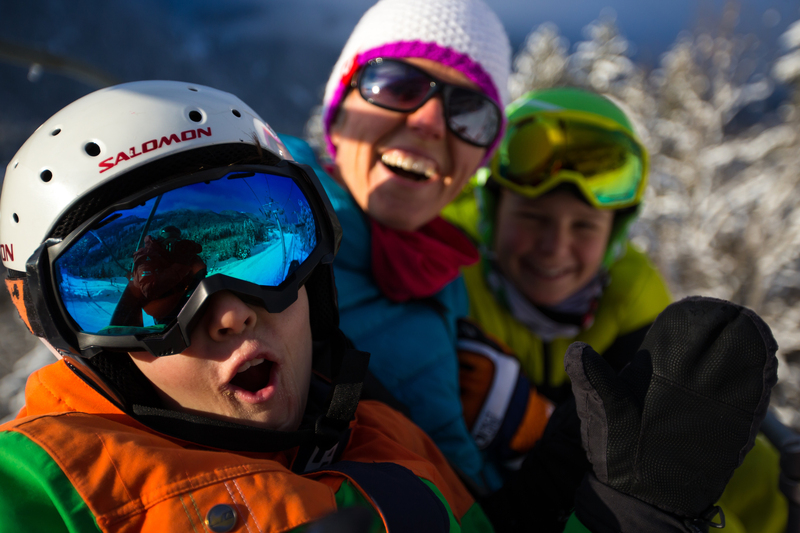 A smiling and dedicated team at your side throughout your experience learning to ski. 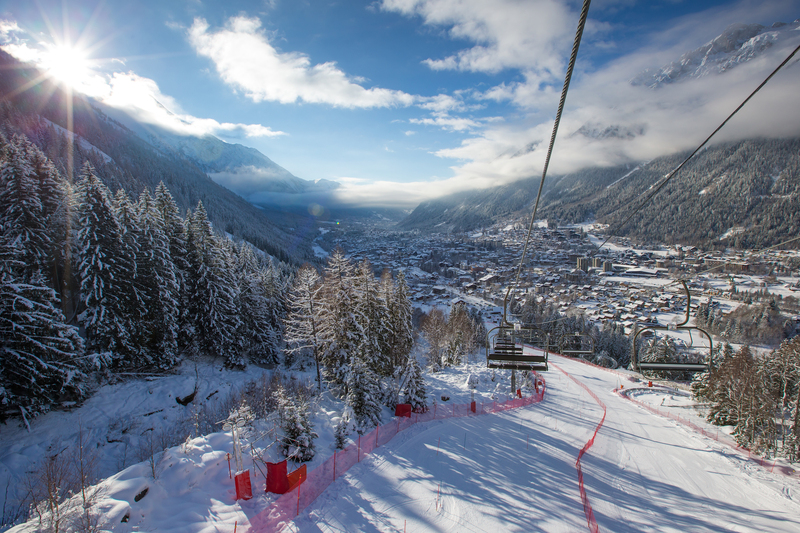 Located near the town centre of Chamonix, the Planards Ski Area can be reached by regular Chamonix Bus lines, a large parking with 200 free spaces is also available at the foot of the slopes. 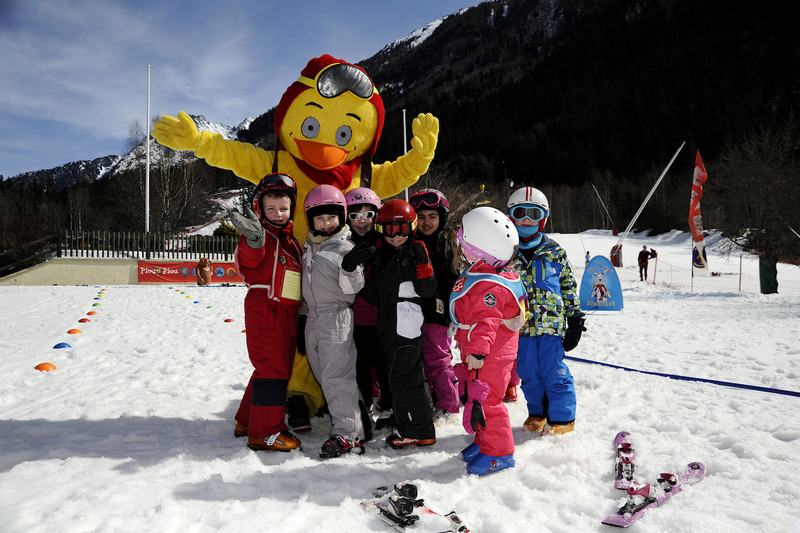 Discover also various on-site services including the Restaurant, the Sport 2000 shop to rent your equipment and the ESF for ski or snowboard lessons.